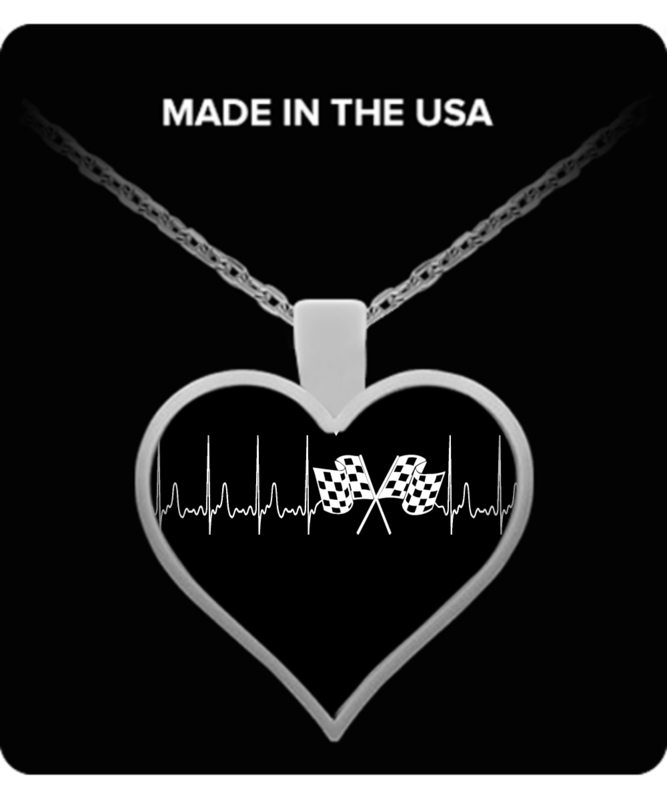 A Must Have - Racing Heartbeat Necklace! Guys Version Here ==> Guys Version! It is as shown. Nice weight. coloring is perfect. love it!